We have already learned the exact date of the introduction of Spellbinder to MU Legend. It's March 20! 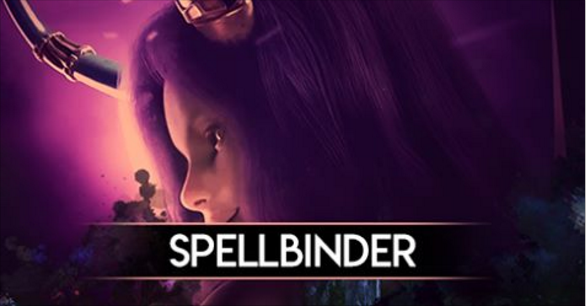 The Spellbinder, a support mage, is the fifth class of MU Legend. 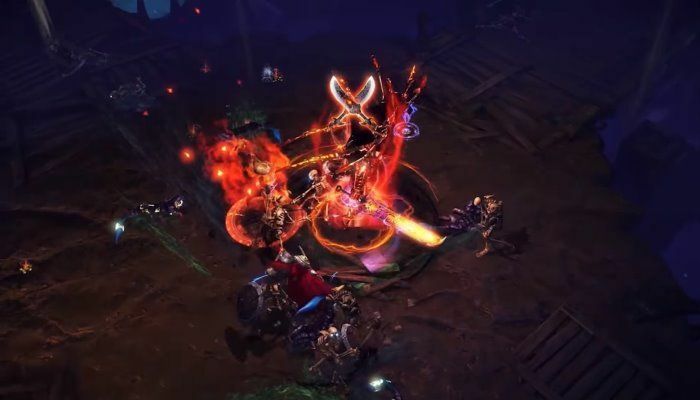 WEBZEN, has announced that the Spellbinder expansion for its ARPG MU Legend will arrive on March 20, 2018. After more than 3 months of waiting, finally the latest class of MU Legend also officially scheduled debut... As a magician capable of hitting "virtual variables", the Spellbinder class 5 will be available in March for all MU Legend players. In 2001, MU Online was released to the pure happiness of hordes of fans all around the world. This marked the birth of the MU franchise globally. 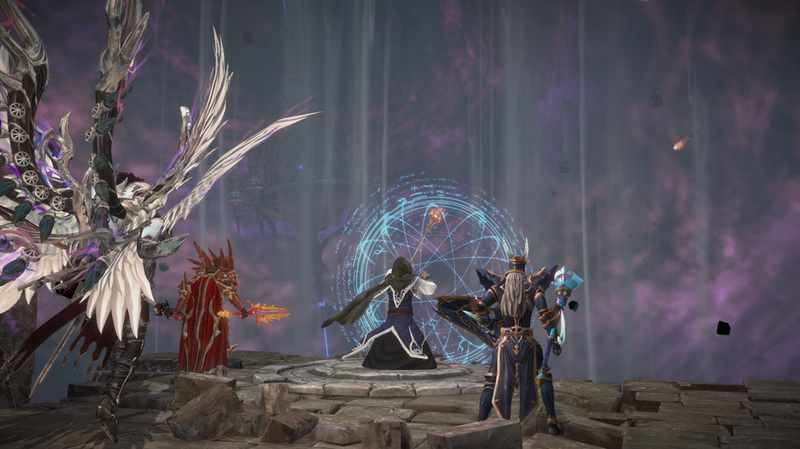 In 2018, 17 years later, MU Legend pays tribute to those unforgettable days, embodying much of what made its eldest ARPG brother so unique: Atmosphere, lore, game mechanics and much more. 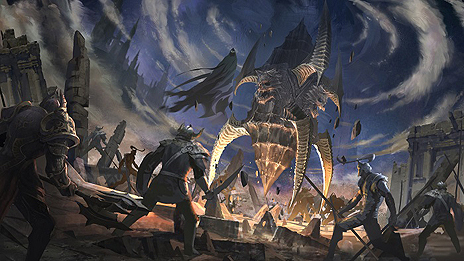 Developers MMORPG MU Legend have completed work on a major update Noria. Prepare to visit new dungeons, take a walk on a huge continent and encounter terrible creatures. And also in the game added outfit, pets, locations and auxiliary things. 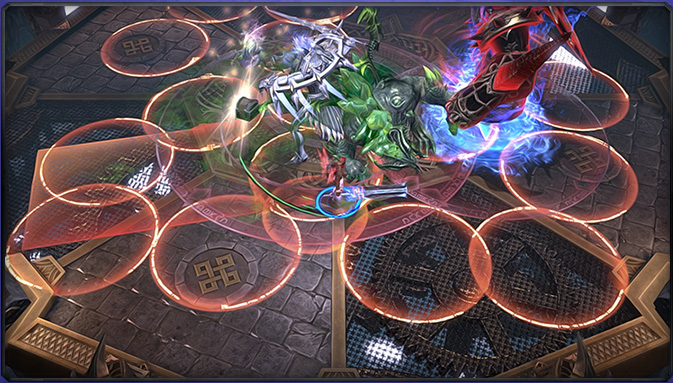 Much like the predecessor, MU Legend is based on the multiplayer battle system in a real time and aim to provide the better experience with the gameplay than the former one. 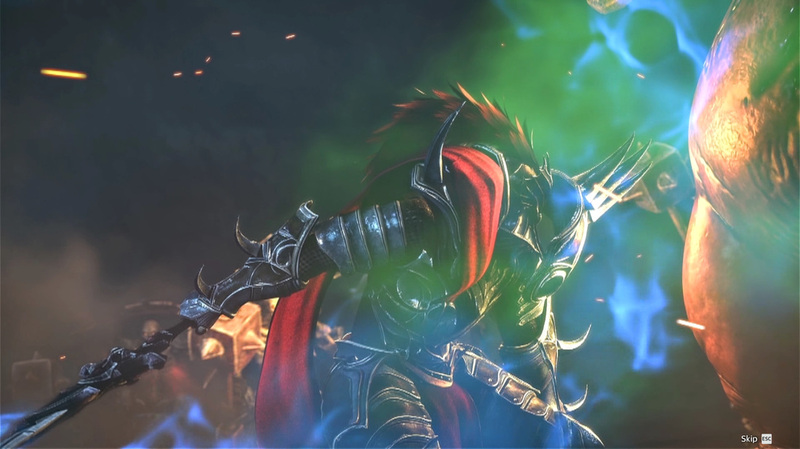 Being a hack and slash, MU Legend will have both the single player story driven mode as well as the multiplayer battles. An important way to enhance your character in MU Legend is equiping high quality gears. In addition to items you loot in battles, crafted items can be another good source. 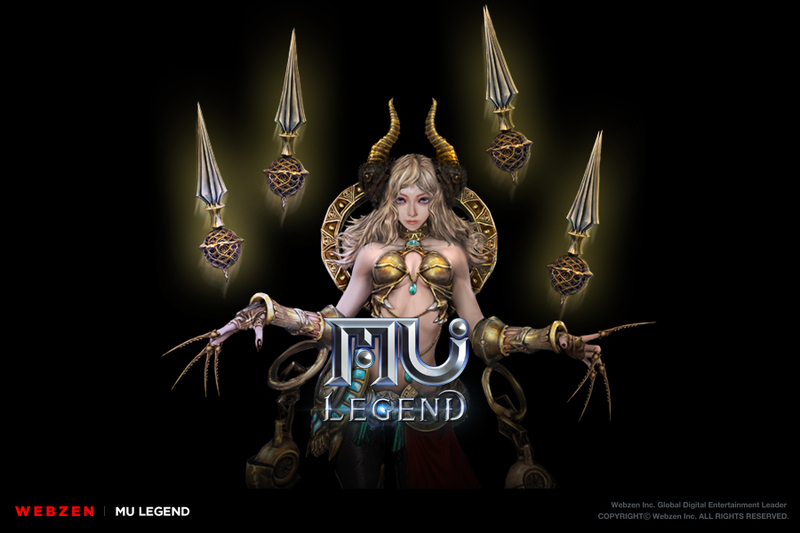 Webzen (CEO Kim Tae-young) released MU Legend, a PC MMORPG, and is preparing to update the largest 'Noria'. This update will be applied through the 'MU Legend' checkup on Feb. 1, and it will show various contents such as 'Noria', new myths, epic dungeons, quests, 'Talismans System' and 'Awakening Artifacts'. The character's maximum level also expands from 65 levels to 70 levels. 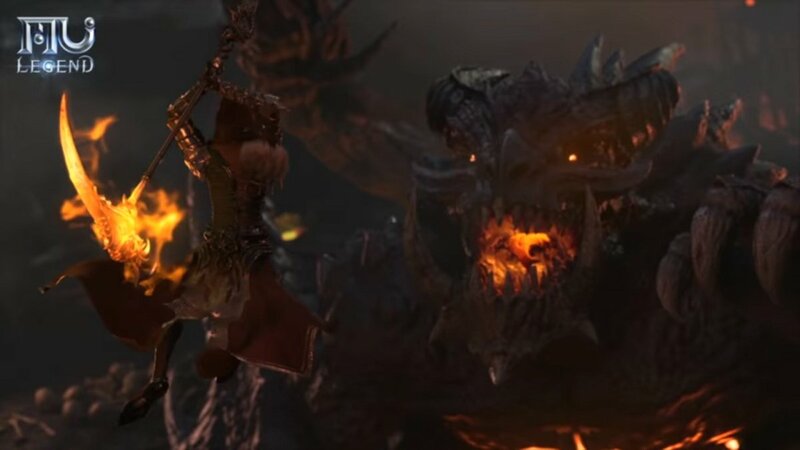 MU Legend is an Multiplayer Action RPG Made In Unreal Engine 3 and is the official follow up to MU Online, This game was released fully in the west in November 2017 and features a mixture of both PVP and PVE content. 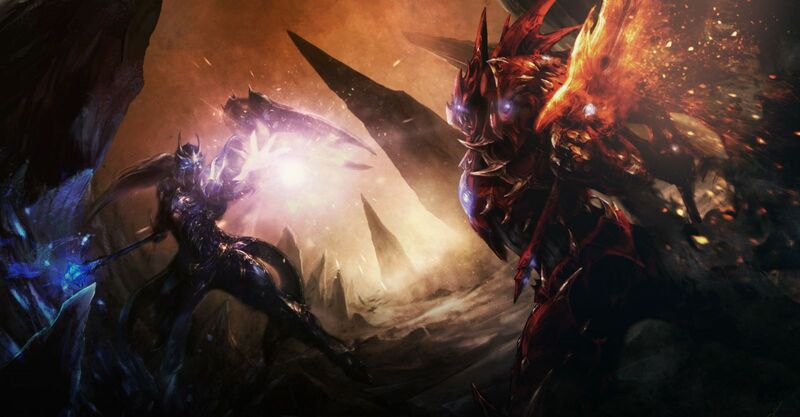 In MU Legend, pet is a good friend who can not only accompany with you, but also assistant you in battles. 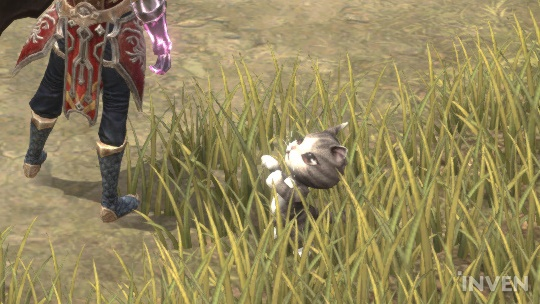 "The cute little pets in MU Legend provide your characters with very useful stats. You'll get boosts in attack, additional damage, HP and also combat power." Displaying 13-24 of 116 results.